A high quality, reliability and essentially highly priced digital multimeter from a popular brand, Fluke. A multimeter is a portable electronic instrument with relatively small size and weight, which combines multi-range voltage, current and resistance meter. Most units available in the market go a step beyond those measurements, by adding transistor and diode tester, continuity tester, thermometer and capacitance meter, though units with the latter abilities cost more and tend to be less reliable than a specialized instrument for the same purpose. An electronic multimeter is the very first instrument an electronics engineer will have to buy, even before buying soldering tools such as iron, solder, and boards. It is a much-needed instrument for everyone who deals with projects which involve electricity because it can measure most characteristics of the circuit, such as voltage, current, resistance, while at the same time it can be used to troubleshoot damaged, burned, or failing electronic equipment and parts. Lately, the digital electronic multimeters are the vast majority of the multimeters sold, because as opposed to analog units which have a needle and a dial table, with a digital unit you can view the value to be measured on its LCD screen. This makes the process much easier for the hobbyist but the professional engineer as well. 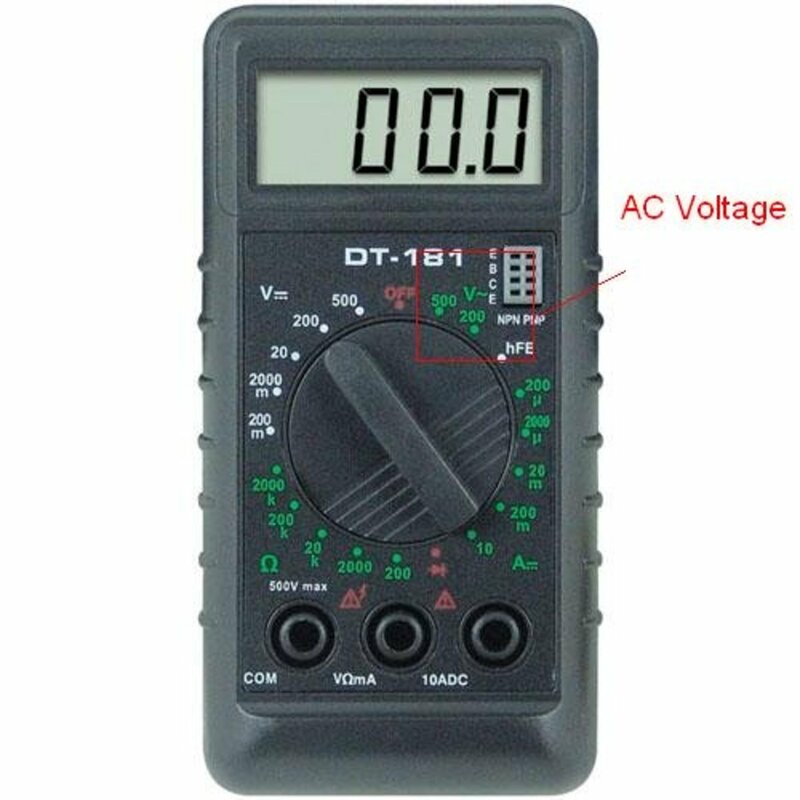 However, an analog multimeter also got its advantages; to start with, it is preferred in some particular measuring tasks where a digital multimeter would show unreliable values. 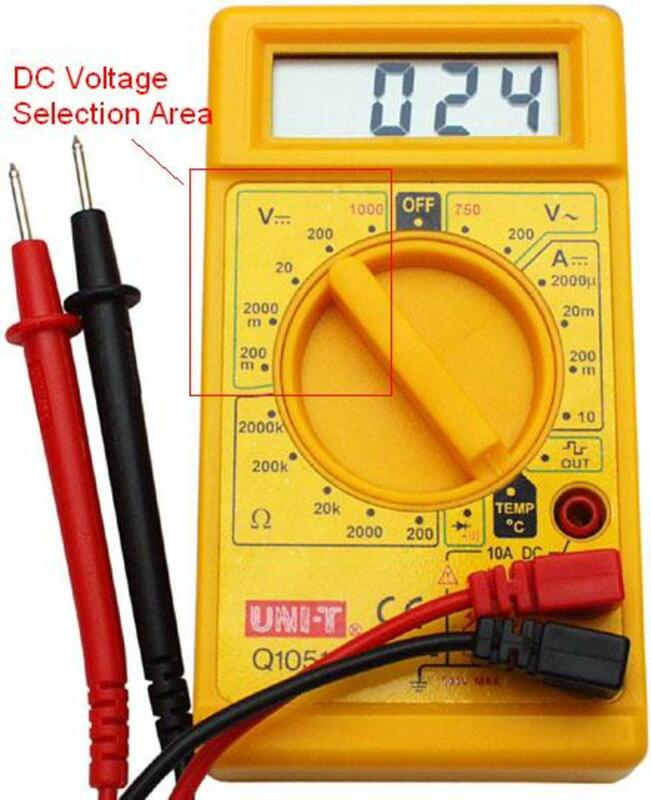 For example, an analog multimeter could be used on some occasions to measure electrical characteristics of a capacitor, because the sudden reactions of an analog multimeter's needle could show much to the professional technician. Secondly, a unit with a needle is a good place to start for those who are amateurs but would like to venture deeper into the electronic field; after all, an analog multimeter gives a better sense of the values and units of each characteristic to be measured. Thus it can be of much use in initial studies of electronics. In most multimeters, the LCD screen is a unit able to display 3.5 digits. More expensive and high-quality multimeters can have 4.5 or 5.5 digits display and would be able to display additional information on the screen. 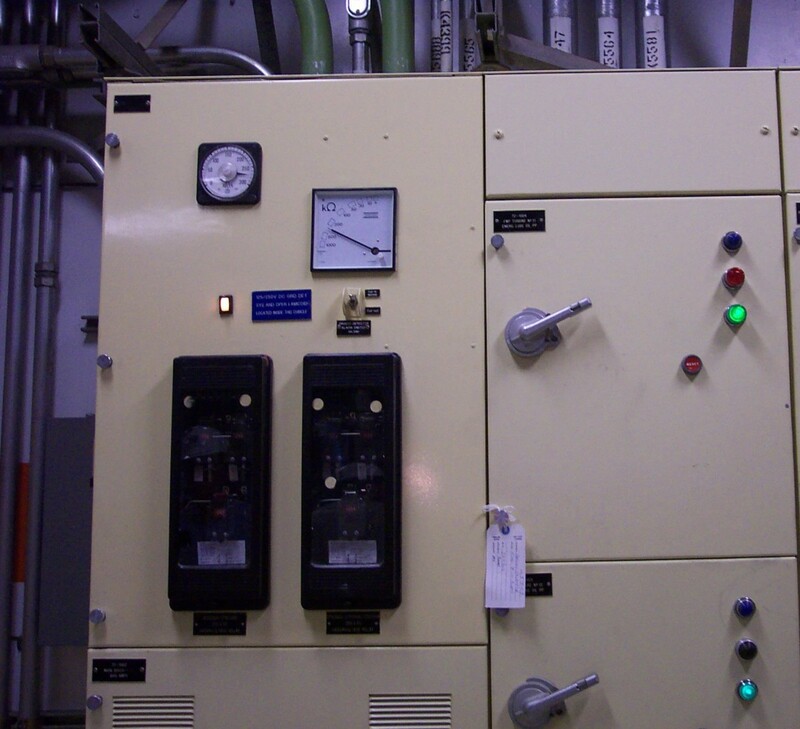 The rotating knob is technically a switch which indicates which measurement is to be taken. The surface of the front side has text which shows what is to be measured at each position of the knob. In its various positions, each kind of measurement is divided into many maximum values; for example, the resistance measurement area would include 5 different positions, one for 200 Ohms, one for 2 Kilo-Ohms, one for 20 KOhms, one for 200 KOhms and one for 2 MOhms. In general, if the knob's indicator shows towards DCV 20 V, then the user will measure the direct current voltage of a circuit which is less than 20 V. Sometimes, the knob is also used as an ON-OFF switch if one of the positions indicated at the dial turns the unit off. A digital multimeter commonly has 3 or 4 sockets on some of which the test cables will be inserted. The test cables are also provided with the multimeter what it is bought and are a red and a black cable, one side ends at a pinpoint for easy access on circuit parts, and the other is a wider end, to be slotted on the multimeter's sockets. The sockets available are COM (the place where the black cable is inserted), A (for measurement of current), V/Ω (for measurement of voltage and resistance) and some units include a 4th one, mA, for low-value current measurement. Various switches might exist on a multimeter unit, depending on its quality and essentially its price; it can be switched to adjust the LCD brightness, to enable or disable audio, to activate auto-range, to hold a displayed value, etc. Most DMMs include tiny little slots where the pins of the legs of a transistor or diode can be inserted - if the appropriate choice has been made through the rotating knob (for example, pointing at transistor check), then the screen will show relative information about the part under check. This allows for easy troubleshooting of damaged parts or for identifying the characteristics of an unknown part. Some higher quality DMMs include small receptacles for the legs of capacitors and can measure the capacitance of it, but usually with less reliability than specialized instruments and with less range; actually, they rarely measure capacitors larger than 2,200 μF, and if they are used on such measurements constantly it could limit the battery's capacity. Other possible sockets are temperature sockets, in which a 2-prong thermocouple (with the ability to measure temperatures at its end) can be plugged. At the back of the unit, you can find the battery compartment, typically closed with a small screw. 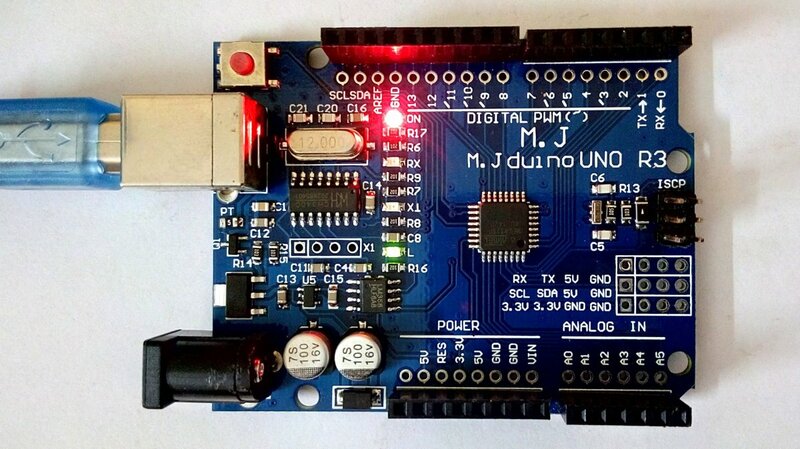 A digital multimeter operates using a 9 V brick-style battery. The protection fuse is typically placed next to the battery, so it can be easily replaced if a mishap occurs (such as wrong selection of rotating switch or any kind of short-circuit). Auto range is a feature of some high-end multimeters in the market (some of which, however, are not that expensive) and can be of much help to the professional. 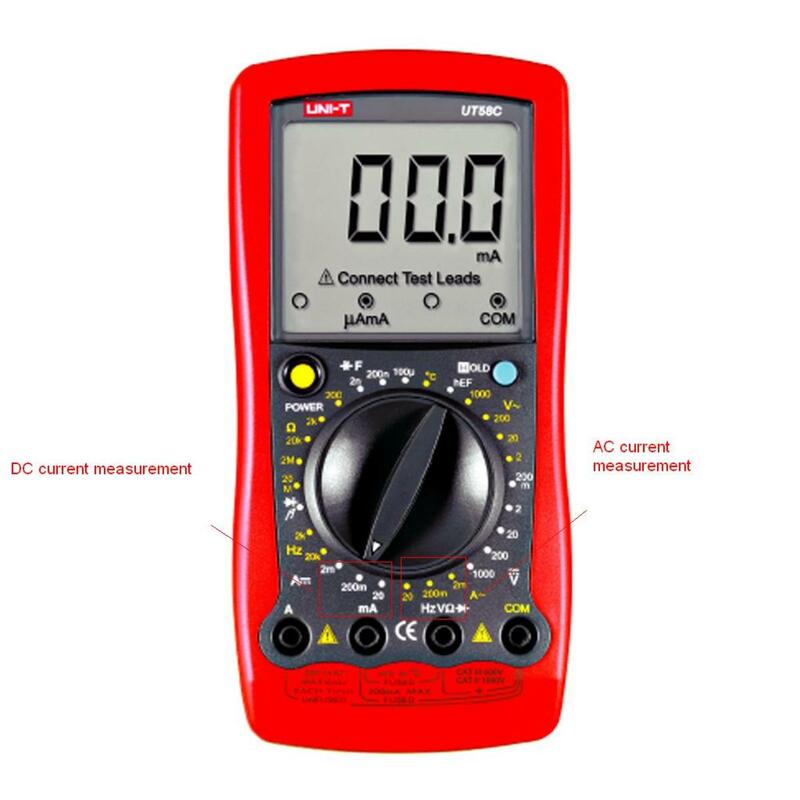 A multimeter with such feature can identify the magnitude of the measurement and will range directly to the appropriate level of value, something which eliminates the need of many different knob positions for the same kind of measurement. In such multimeters, there would be only one knob selection for each measurement, that means one for resistance, one for DC, etc. 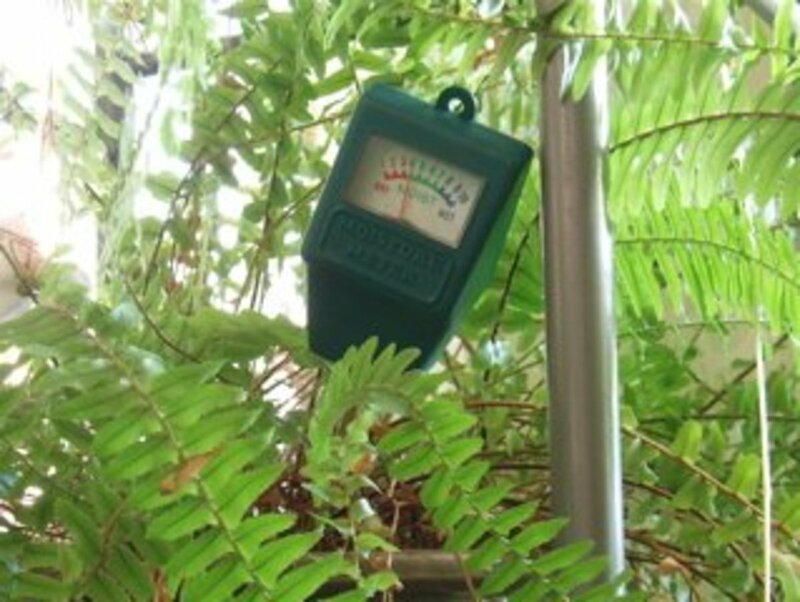 As a result, measuring any kind of electrical characteristic is easier, because it requires no specific selection of possible value beforehand. An auto-ranging multimeter does not need to have different value positions at the central knob, because it can sense the range of the value measured and switches to the best selection automatically. In the following paragraphs I will show how each measurement can be made, so at this time I will have to explain the possible risks. To start with, you are dealing with electricity which could probably be dangerous, if not lethal. If you are not knowledgeable at all about electricity, you should rather start learning some basic electronics theory: it would not only let you get an insight of what exactly you are measuring and how each characteristic interact with each other, but would also make you understand better the risks of electricity. That said, be very cautious with your knob selection before trying to take any measurement. This will be noted later too, at the stage where you will be trying to measure AC voltage or current. I would personally avoid plugging the test cables in a wall socket of my house if I was not aware of the dangers and if I had not double and triple-checked the multimeter settings. In some measurements, you do not have to keep the device to be checked ON and running. For example, in most occasions, resistance can be measured without the unit to be powered. When taking a particular measurement watch out with regards to what you are touching and keep yourself insulated against the parts with electricity flow. For example, I cannot be held responsible for any kind of damage that can (and will) happen to you if you touch AC socket or even large DC batteries receptacles with wet hands. Plug the black cable on COM and the red cable on V socket of the multimeter. Rotate the knob to 20 V position at the DC voltage area. Touch the two pin ends on the two spots between which the voltage is to be measured. Let's see how it would be with a car battery: You touch the red end at the + receptacle of the battery and the black end at the - receptacle. The multimeter will display the voltage of the battery under check. Supposing that you have the knob at the 200 V position, the value you will see at the multimeter screen would not have many decimals so that you could switch to 20 V instead. If you are measuring a voltage of 22 V at the 20 V selection, the meter would either show "1" or some kind of indication for over-range. 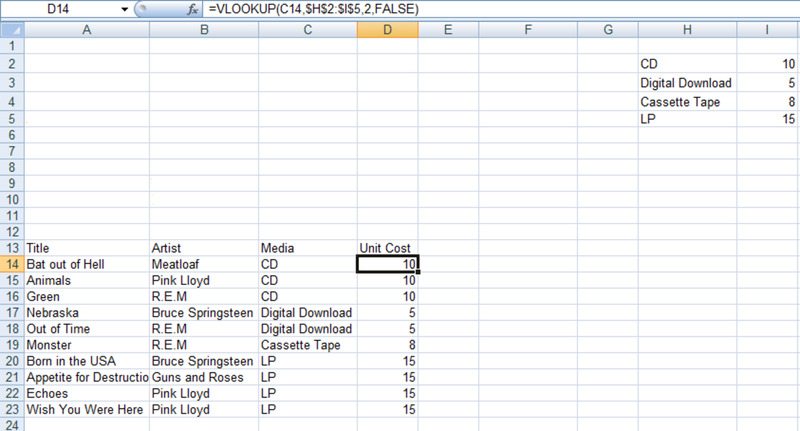 If such occurs, switch directly to the next higher value selection. If you keep seeing a negative value, for example -5 V, you have either connected the black and red test cables pin ends the wrong way, or you have connected them correctly; that means you are really measuring a negative voltage, something not rare at all because there are circuits which need symmetric power supply, able to provide positive and negative voltage. Electrical current is an indication of the number of electrons flowing at any given time, and its unit is the Ampere, symbolized as "A." To measure current in a part of the circuit, you have to interrupt the circuit and place the multimeter between the two ends. This happens because current can only be measured in serial, not in parallel as voltage is measured. Essentially, this difference makes current measuring a bit harder than voltage. Let's take as an example a 12 V car battery which is powering a 12 V car bulb using an ON-OFF switch. We make sure that the switch is at OFF position, which means the bulb gives no light at all. We know already that such bulb requires high wattage and would probably be many Amperes, so we will choose the A socket of the multimeter, in which we will plug the red cable. The black cable will remain at COM. Remember what we said about interrupting the circuit? At this point, we will have to cut the wire going from the + of the battery to the bulb. Instead, we will connect the red test cable at the one end of that wire and the black test cable in the other end. Suitable alligator clips for the pinpoint end of the test cables could be useful. The second wire, going from the - of the battery to the bulb can remain as is. By doing this, at this time we have inserted the multimeter as a part of the circuit since it interferes between the battery + and the bulb. Switch to DCA, choose the max value position and power on using the ON-OFF switch of the circuit. The screen will show you how much current flows to the bulb (and of course, the bulb is at this point giving light). 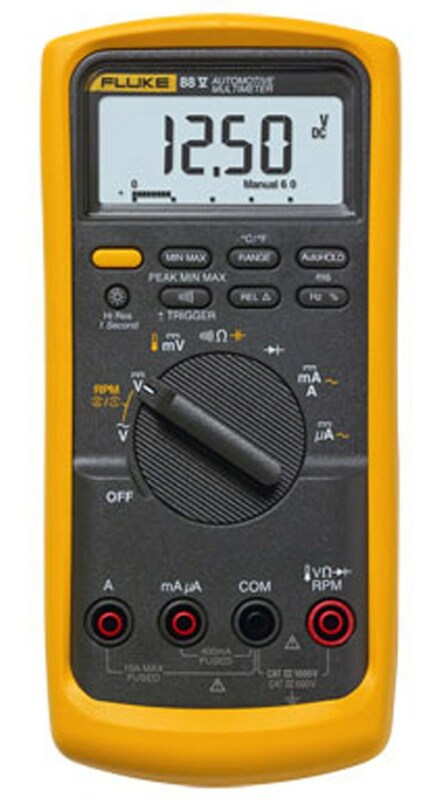 If the measurement to be taken is of a device which consumes less power, for example, a small DC 12 V computer case fan, then we could have chosen the mA socket of the multimeter for the red test cable and the appropriate value selection of the rotating knob. The reason that a different socket for large current exists is that inside the multimeter a larger shunt resistor is used. If you measured many amperes at the mA area of the rotating knob, you would have burnt the fuse or caused serious damage to your multimeter unit, and you would even be exposed to serious electricity hazard. 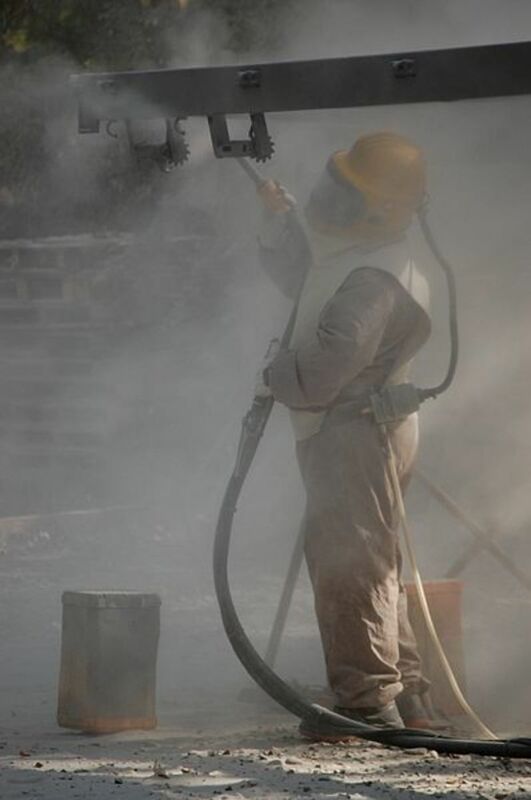 As far as AC is concerned, the measurement does not differ from the previous method. A negative value during a current measurement means that the flow of current is the opposite of what you expected when you connected the test cables. The two possible values to be selected during AC voltage measurement. Resistance is a sign of how much a connection "resists" to the electron flow, which essentially means the current. Every single thing in the world has a resistance, be it zero, small, high or infinite. For example, an electrically insulated material, such as a piece of wood, will show almost infinite resistance to current, which means current can't go through it. On the other hand, current can easily move through water, because water has almost zero resistance to it. Resistance is measured in Ohm units, and the Greek letter omega (Ω) is used to represent the unit. Of course, smaller values such as mOhm (1/1.000 Ohm) and larger values, such as KOhm (1,000 Ohms), MOhm (1,000,000 Ohms) also exist. 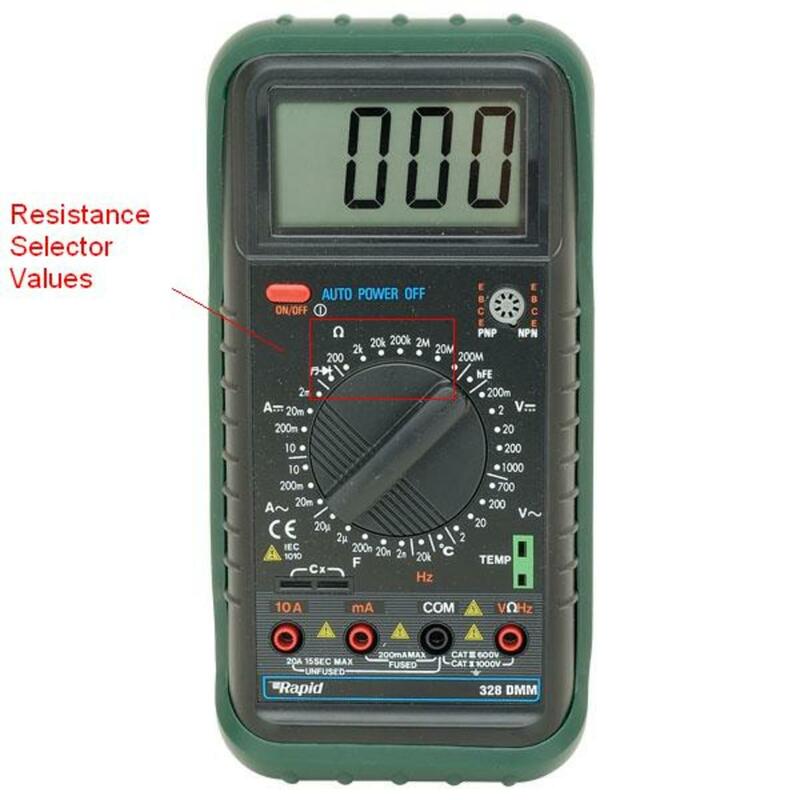 The easiest measurement a multimeter can make is a resistance measurement. This is because there is no need to have any power on the circuit to proceed with a resistance check (though there are devices whose resistance differs when under power supply). For example, you can easily measure the resistance between two parts of your body; however, in a real lab, you would never make such measurement. Most often what you will be checking is the resistance between two parts of a circuit or the resistance value of a resistor. A resistor is an electronic part, specifically made to increase the resistance at a spot of the circuit, thus controlling the current that goes through it, as needed for the device's normal operation. 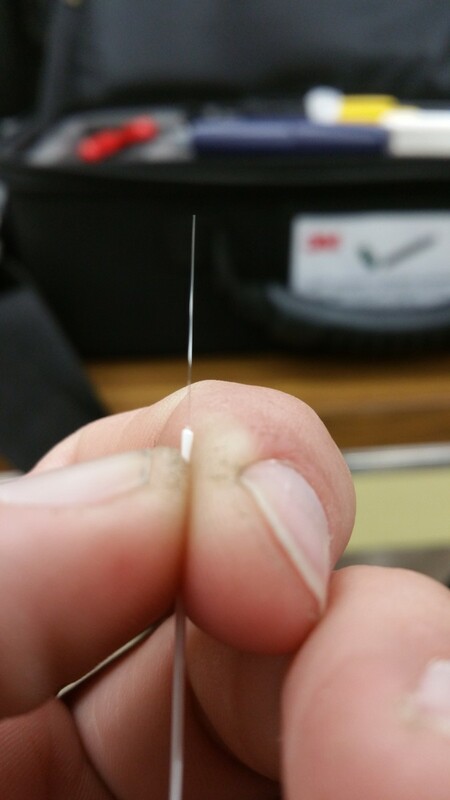 It comes in many different Ohm values and has specific coloring stripes on its surface, so its resistance is known. Connect the black cable test end on the COM and the red on the Ω socket of your multimeter. Switch the rotating knob to the resistance area and choose the 2 KOhm position. Touch the red cable pin end to one leg of the resistor and the black cable end to the other. The polarity doesn't really matter - you would never see a negative resistance value because such thing does not exist. If you see "1" or over-range, then you need to switch to the next higher value - if you see a too low value, you need to switch down to lower selections, so you get more reliable value display. If you are measuring a resistor of 1.8 Ohm at the 20 KOhm selection, the screen would only show 0.001, and the 8 would be omitted. That's why it's always better to measure a value at its next higher value selector. Resistance is relevant to continuity, which is also a measurement most multimeters can make. In the continuity test, usually shown with the symbol of a diode, most multimeters will produce a "beep" sound when the 2 parts of the circuit on which the two end tips of the unit have been connected are electrically connected (means the resistance between them is near zero). This is typical AC appliance voltage - yes, this is 220 V - 230 V or 110 V - 120 V depending on where you live. Be cautious! Keep the cables connected as before, switch the rotating knob to ACV or AC Voltage, choose the appropriate value position and touch the one end on the phase and the other on the neutral or ground slot in your wall socket. The rotating knob positions for measuring resistance. This particular multimeter unit also includes a frequency meter near the bottom of the selector, with an F sign. 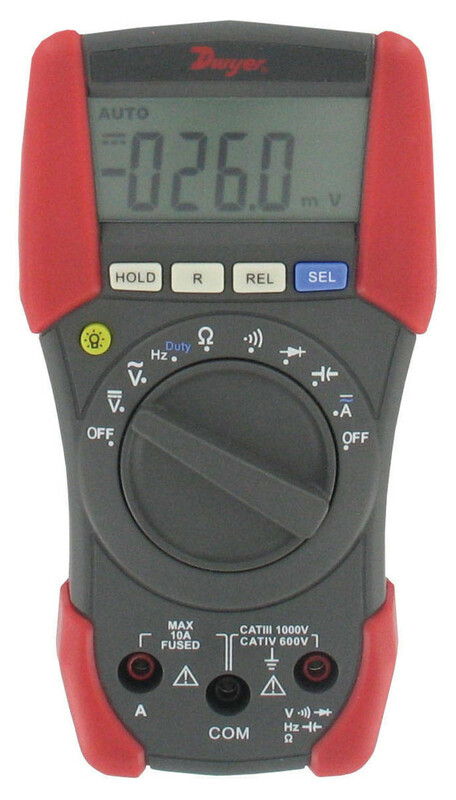 A UT58C digital multimeter - the DC current values are located at the left, and the AC current values at the right. Have You Ever Used A Digital Multimeter? Yes, I tried it once with another person's instrument. No, but seems interesting and useful. No, I don't think it is even needed. I hope this guide has been of help for all you enthusiasts. Please don't hesitate to contact me with comments, questions or arguments, and thank you for taking the time to read a quite large article.